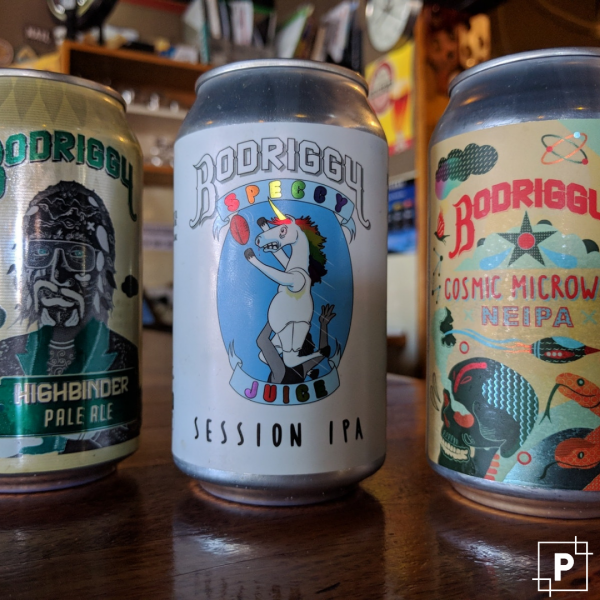 Stein’s Taphouse are continually expanding their beer range to keep their punters happy – latest additions are from Bodriggy Brewing. Speccy IPA - with punchy tropical hop aromas it is a full but balanced drink that warrants its IPA tag. This long weekend is set to be glorious – sit on the deck at Stein’s, sip on a brew from Bodriggy and enjoy some casual American style food – life is good!.